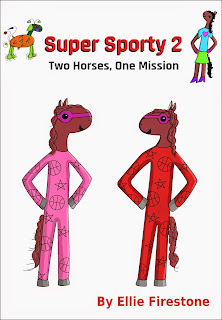 In this book, Sporty and Harley are on the lookout for an alien who has escaped from prison, but then the news bulletins report that he is in possession of a cloning machine. To top it off, one of their own teammates joins his evil plan and kidnaps Harley. 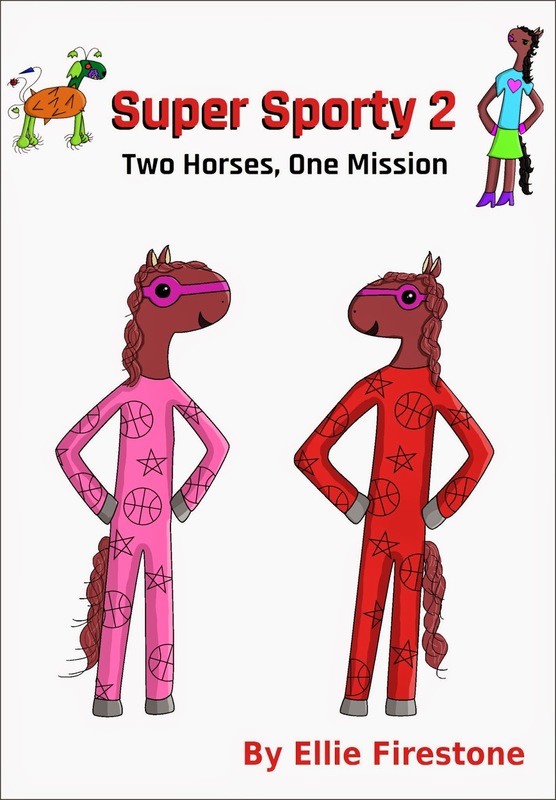 Can Sporty stop him, or will he succeed in destroying the superheroes so that he can rule the world?